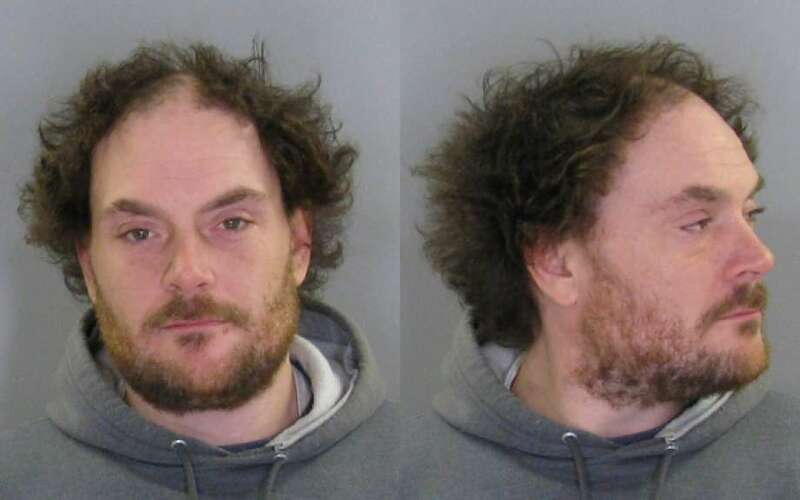 A homeless Bethlehem, New York man is under arrest and charged with a felony hate crime for threatening to kill gay teens at a local church. Grady also reportedly alleged sexual abuse at the church but police found no evidence. He was arrested at a local supermarket.